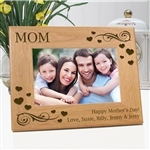 20% OFF ON All PERSONALIZED WOOD FRAMES! I've ordered many of these wood memorial frames for friends and family when they have lost their furry family member. They are delivered in a great package and they are so special. They are also delivered FAST! Everyone I have given one to is always very touched to have something to remember their pet by. It is a beautiful frame and my friends to whom I sent it loved it. 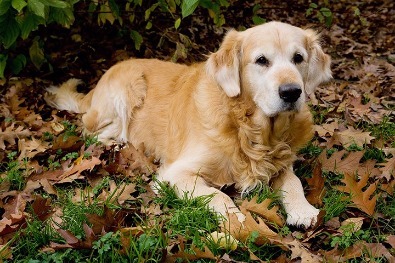 They were so grateful to have a way to remember their beloved dog. And it arrived quickly and in very nice packaging. Thank you! We received the Keepsake Box for our precious kitty who we lost just 2 weeks ago and it is beautiful. It touched our hearts and is such a fitting tribute to Sonny. I put all his little toys, some photos, and his favorite brush inside the box along with sympathy notes from friends and family. It is in a very special place in our home. We love it and will cherish it always. Thank you for the wonderful service and the beautiful engraving on the box. Celebrate The Love Of Our Pet Friends! At Etched In My Heart we offer a wide selection of Personalized Pet Lover Gifts, Pet Memorial Gifts and Unique Pet Gifts for for people who love their pets. We sell gifts for the dog lover, cat lover , horse lover, rabbit lover, bird lover and pet lovers of other pets as well. Our Pet Lover Gift selection includes personalized picture frames for dogs, cats, horses, rabbits and birds. You can find a special frame with a title that's just right for your friend or create your own for that special occasion. We even offer a selection of dog paw or doggie bones picture frames just for our rescued pet friends. Our personalized pet gifts are unique and make wonderful gift ideas for pet lovers of all ages. Our pet memorial picture frames feature unique pet designs with a selection of pet themed graphics. In our personalized picture frame lineup, we offer a large selection of wood picture frames, glass picture frames and multi photo frames in a varity of different photo sizes. We Care About Our Pet Friends! 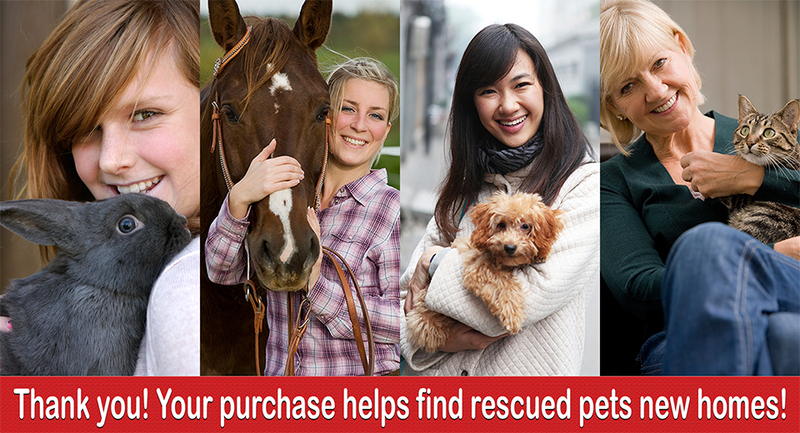 As you make your decision to buy that perfect pet gift for yourself, friends or family, please remember that by shopping with us, your purchase goes toward helping us find new and loving homes for rescued pets . Not only do some of the profits help support local and other charities, we also donate items to other non-profit pet rescues for their funds raising events. 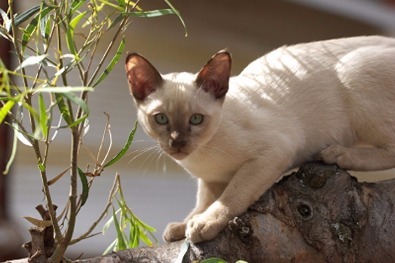 To discover a bit more of who we are and why we put forth this loving effort, please read more about our wonderful pet loving friends us in Our Story .